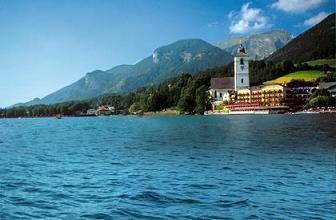 Are you wondering where to go in Austria? need to plan where to go on your trip to Austria. unique regions of the provinces. 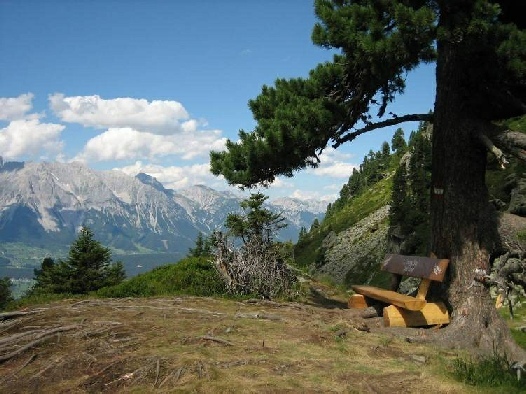 We offer you the information where to go for the greatest views of the Austrian Alps from scenic lookouts mountain peaks and cable cars. where to go to see the best of what each region of the country has to offer, from vineyards and country taverns to lake cruises, cable cars, glaciers, alpine meadows and refreshing lakes and much more! You have picked a great place to visit! Each itinerary will help you to enjoy and experience all what this incredible alpine nation has to offer ! scheduled visits of where to go to experience the most of each day of you visit. The professionally designed travel itineraries will help you where to go and be your guide as you as you travel through the country to visit the most interesting and remarkable destinations and attractions in a efficient manner to follow. 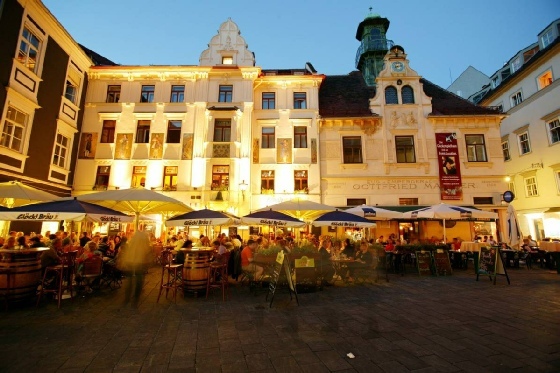 Each itinerary has walking directions and driving directions through the cities and towns of Austria assisting you greatly to get to where you want to go problem free from one amazing site or attraction to the next. The itinerary you buy will include the information you will need of each travel destination, where to go in each city, town and village and the interesting sites that they offer. Our itinerary Guides have the background info, including opening times tips prices and much more, all helping you to save time and make the most of your trip to Austria. Our itineraries will get you to where you will want to go in Austria on your trip this year, taking you to the places that you should definitely see on your trip, the top attractions of the country and each area, as well to so many other interesting and fascinating local sites and events that you wouldn’t want to miss and will enjoy immensely. 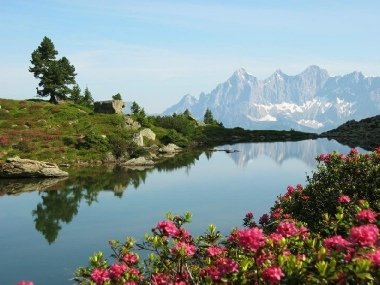 It is our pleasure to share where to go in Austria with you! 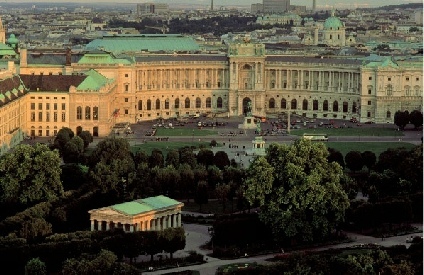 efficiently guide you where to go to experience the historical treasure, cultural wealth and natural beauty of Austria. There is so much to see in Austria and in 14 days you certainly will have the opportunity to experience the history culture and natural treasures of the country. Our itineraries will take the work out of organizing such a trip and and will guide you where to go in this wonderful country. to plan your visit. 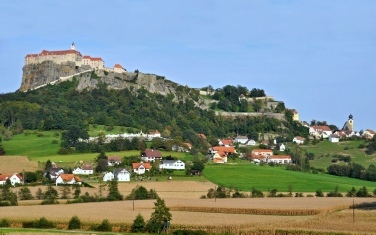 Our travel itineraries will give you the information you need to have a well organized travel plan to greatly assist you where to go in Vienna and the nearby province of Lower Austria. If you are considering a trip to Austria and want to see the most you can of the country this itinerary will be perfect for you. This Travel Guide will lead you through the country showing you where to go and how to get there. 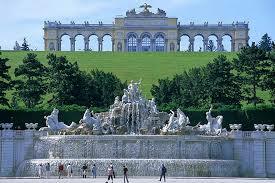 The itinerary will have the information you need of the attractions and local areas in Austria. 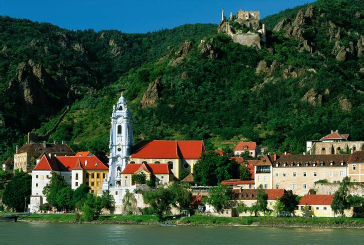 You have seen the Sound of Music - perhaps several times and want to visit this magical city for yourself. Our Salzburg itinerary will make it easy to help you know where to go in the city and throughout the province of Salzburg. Alpine nation. You wont miss anything with our itinerary guide! A great province to enjoy spending a week in this summer ! Our great itinerary of Steiermark will easily get you to where you will want to go to enjoy the rewarding sites, scenery and activities that await! A sample of several different itinerary days from one of our travel itineraries. This 7 day Advent Christmas markets self-guided tour will guide you where to go at this most special time of year. A fantastic 14 day Advent Christmas markets itinerary guiding you where to go to experience many Christmas markets as well as the great sites of the country.